As the driving force behind digital transformation and the development of Industry 4.0, Daher couldn't let data mining go by. 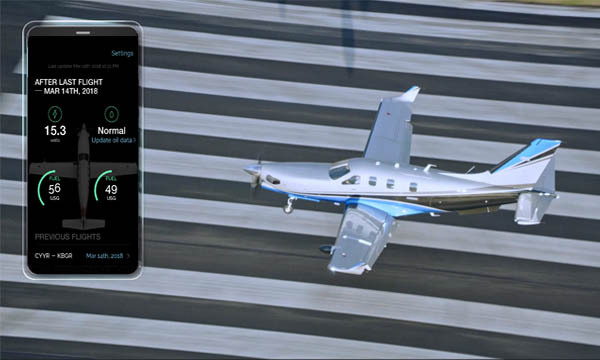 So, the French ETI set up a first service at the start of the year with TBM Analytics and its Me&MyTBM application, intended for TBM pilots. This project is the first stone in a much wider scheme, which should lead to data being used for all of the company's activities over the Daher Analytics platform launched last year.